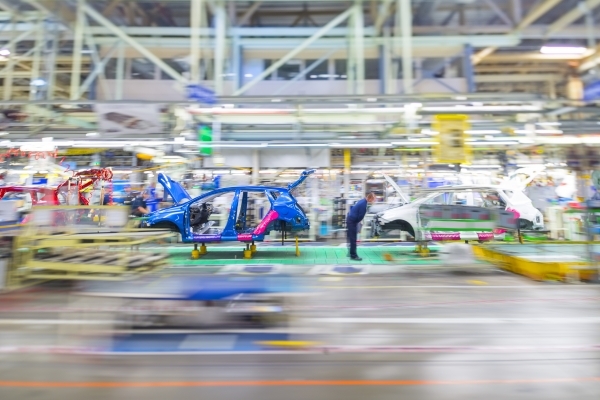 Toyota has today announced that it will invest a further £240 million in its Toyota Manufacturing UK (TMUK) car plant in Burnaston, Derbyshire. Toyota’s investment will improve plant competitiveness and additionally it will promote UK supply chain efficiencies. Starting this year, the Burnaston facility will be progressively upgraded with new equipment, technologies and systems. This will enable production of vehicles on the Toyota New Global Architecture (TNGA) platform. The investment programme also includes up to £21.3 million support from the UK Government for training, research and development and further enhancements of the plant’s environmental performance. Toyota has launched a global programme to upgrade its manufacturing sites to produce TNGA-based vehicles. By 2020, the majority of Toyota’s global models will be built using TNGA platforms. TNGA already underpins the new, fourth generation Prius and the all-new, Toyota C-HR crossover, which is built in Turkey, vehicles that epitomise Toyota’s commitment to build ever-better cars for our customers. 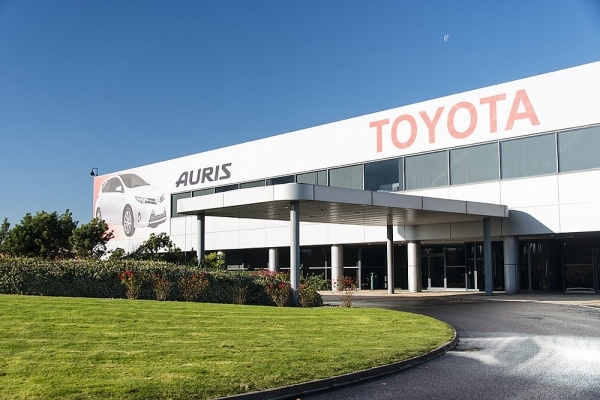 The Burnaston factory and TMUK’s engine plant in Deeside, North Wales, were established in 1989 as Toyota’s first major production sites in Europe. Since start of production in 1992 they have built more than four million vehicles and around five million engines and engine sets in the UK. The plants have benefited from Toyota investment totalling more than 2.5 billion pounds and together currently employ over 3,000 people. TMUK has the distinction of being Toyota’s first centre for hybrid vehicle manufacturing in Europe. It also enjoys global status as a Toyota eco-plant, promoting excellence and best practice in environmental matters, from energy-efficient manufacturing to the on-site harnessing of sustainable energy and the promotion of biodiversity.